Located between the Parque del Pinar and the Playa del Pinar, with a large dome and surrounded by a pleasant garden we find a unique building, the planetarium of the Grao de Castellon. In the garden we can find one of the sculptures of Juan Ripolles, a sculptor of Castellon, called La Hembra del Mar (The Female of the Sea), presiding the space dedicated to exhibitions outside the building. There is a free admission exhibition hall inside the building, which despite its size surprises visitors with experiments “touching” it contains. In the inner hall, next to the exhibition hall is the Foucault pendulum, a facility that always attracts attention and you can find it in one of the largest science museums in the world. And in the center of the building, the projection room of the Planetarium, located on the 25 meters high dome. Here you can see some of the most interesting projections on the sky. Stars, planets, black holes and the immensity of the cosmos within sight, thanks to the powerful optics that projects various space programs to the viewers. 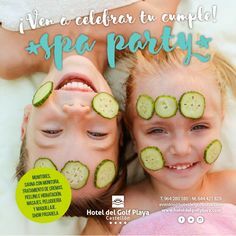 An ideal place to drop into a summer afternoon with the children, who will enjoy a different activity, fun and interesting that can be admired also by the parents. 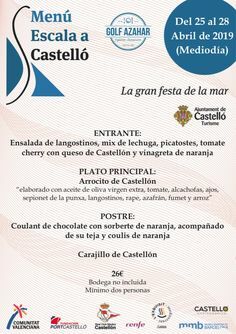 The prices are very suitable (not reaching the 2.5 Euro) and is one of the great attractions of the Grao de Castellon. And most importantly, just five minutes walk from the Hotel del Golf Playa – Castellon. 11:00 h. to 13:45 h. from Tuesday to Sunday. 17:00 h. to 20:45 h. Tuesday to Saturday. At 18:00 h., 19:00 h. and 20:00 h. Tuesday to Saturday. At 12:00 h. and at 13:00 h. Saturday and Sunday. 11:00 h. to 14:00 h. from Tuesday to Sunday. 16:30 h. to 20:00 h. Tuesday to Saturday. At 18:00 h. Tuesday to Friday. At 17:30 h. and at 18:30 h. on Saturdays. Bank Holidays are considered as Sunday. Every Monday, Sundays afternoons and bank holidays afternoons, the Planetarium will be closed to the public. In September Planetarium is closed to the public. Pensioners and children under 18 years: 1.50 €. Saturday session at 17:30 h. (under 12 years): 0.90 €.